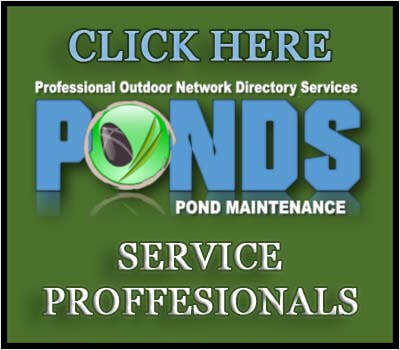 ​Does Your Pond need Repair or a Face lift? 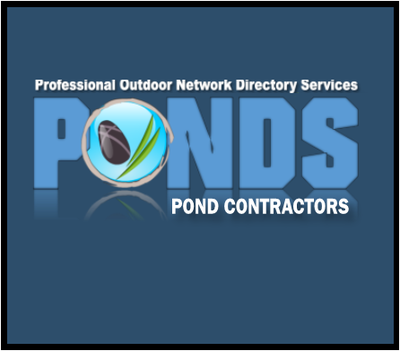 Chances are very good that if your pond was built by a Qualified Pond Contractor, you won’t be visiting this page very often. 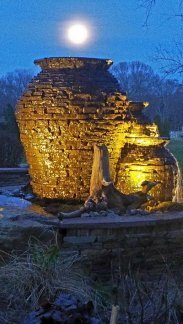 However, what about ponds that were built by someone else? 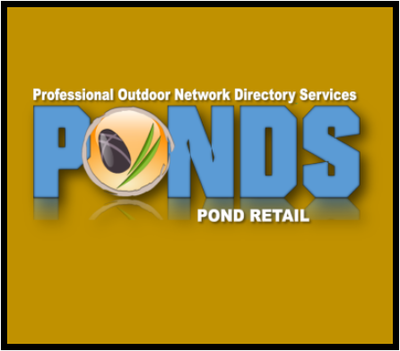 Do you have a pond that was built by a landscaper or a handyman, or even a pond contractor that is no longer in business? 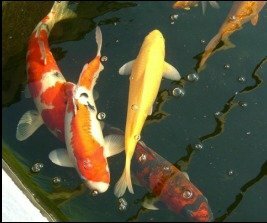 Or perhaps you built your own pond, and it is just not performing the way you had hoped. We can help! 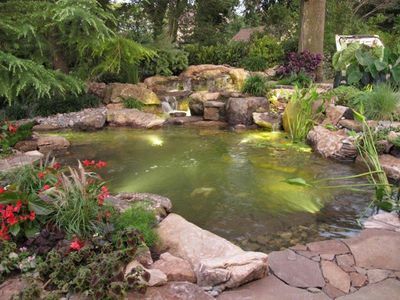 ​Our Member Contractors have years of experience in troubleshooting and repairing all kinds of pond and water feature problems. 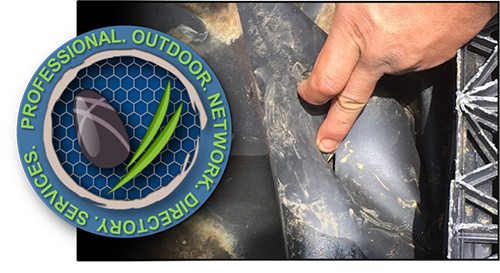 We have seen it all, and there is no problem we can’t fix. 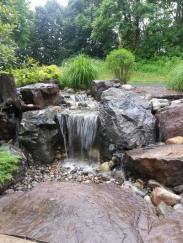 If you need a pond repair, or any other repair of a water feature – you've come to the right place. 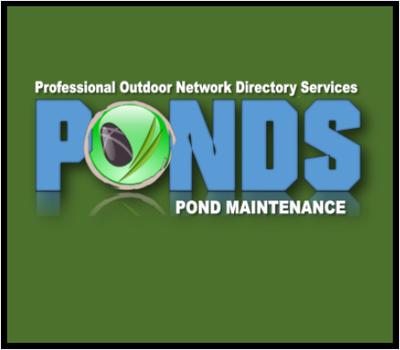 Pond Repair Is One Of The Issues That Needs To Be Done Right The First Time! 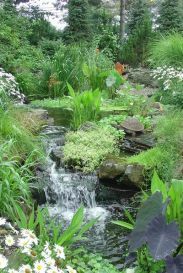 Finding a leak in a pond can be a daunting task for someone without a great deal of experience. 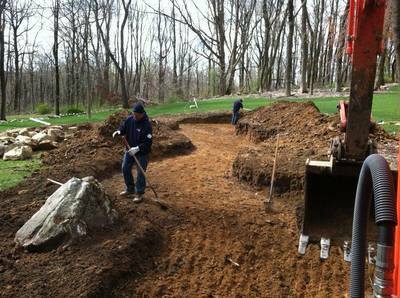 We know how to fix a pond leak. 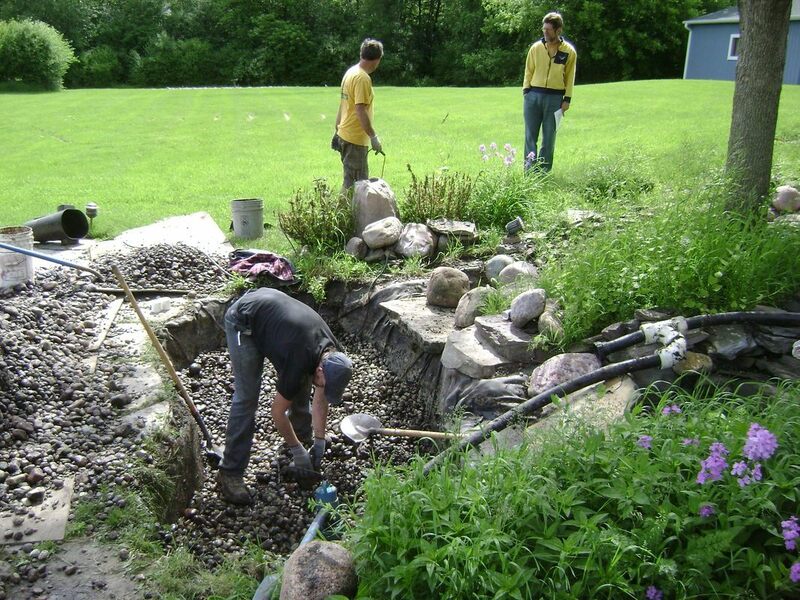 Our pond contractor services & pond Maintenance services members use a fairly consistent troubleshooting methodology to narrow down the source of your leak as quickly as possible. ​They should start with the most likely suspects, such as leaky plumbing connections, skimmer and filter leaks, and improperly formed waterfalls. 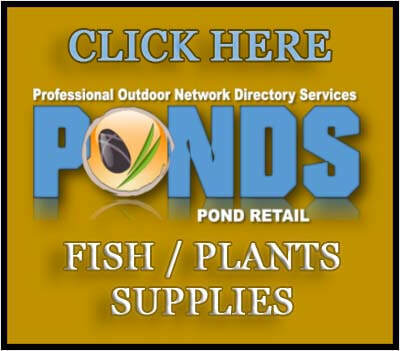 And especially around the edges of your pond. 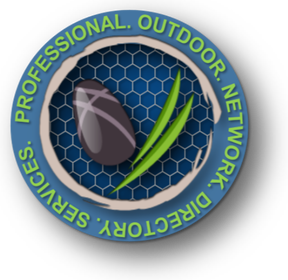 Your safety concerns about loose rocks that have fallen in your pond may create holes when they land on the bottom, or dirt back-filled around low liner edges might have settled with time. 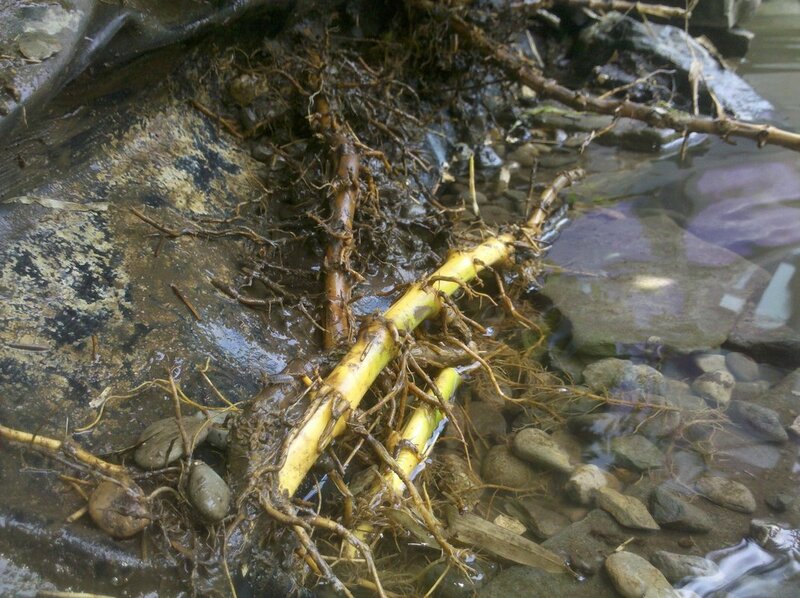 Does The Filtration System Leave You Puzzled ?